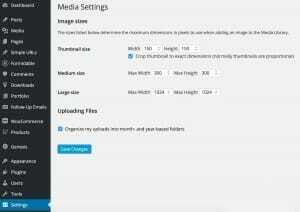 When you upload an image to the WordPress Media Library, WordPress creates any number of new images either scaled to or cropped from your original image. The number of images that are created are determined by the WordPress defaults, your theme's configuration, or plugins. 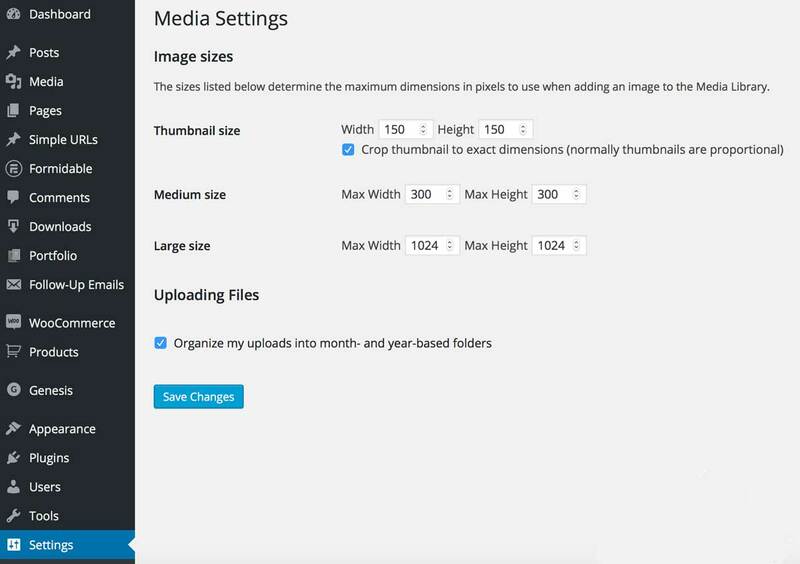 This article focuses on the default WordPress settings and how you can add new image sizes to the media library attachment display settings. 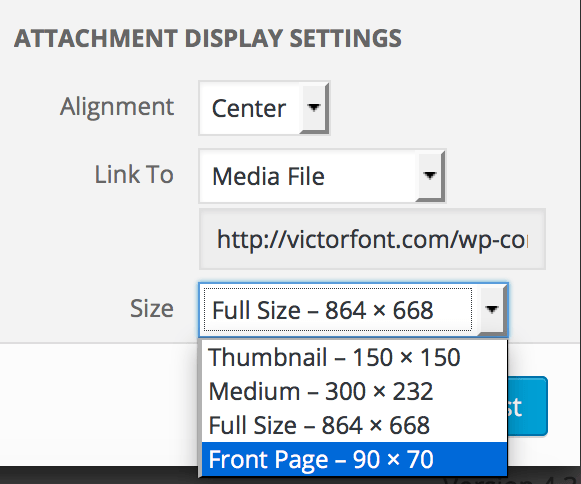 Post thumbnails (now called featured images) were introduced in WordPress Version 2.9. A featured image is the representative image for a Post, Page, or Custom Post Type. The display of a featured image is controlled entirely by the site's theme. The theme has to specifically declare its support for featured images by using the following code in functions.php. If you click on the screen print above, you'll see that we've redefined the Large image size to be 1024px x 1024px for this site. Also if you check "Crop thumbnail to exact dimensions (normally thumbnails are proportional)", the thumbnail images will be cropped to the exact dimensions specified whenever possible. The second step is to apply the new image to the image_size_names_choose filter. Add the code below to your functions.php and you'll have a new image size in your media library attachment display settings. i do this solution but dont show attachment display settings. Attachment display settings have nothing to do with adding an image size. 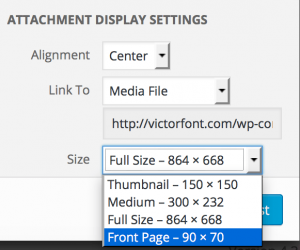 If you are using WordPress 5.0 and higher with the Gutenberg editor, attachment display settings no longer show when adding media to a page or post. The settings are now part of the image block. If you use the classic editor, the settings will be where they’ve always been. This was so useful Victor, thank you for sharing. Googled and googled looking for an answer on this. Just solved a problem a client was having with a gallery on their website. Thanks again!